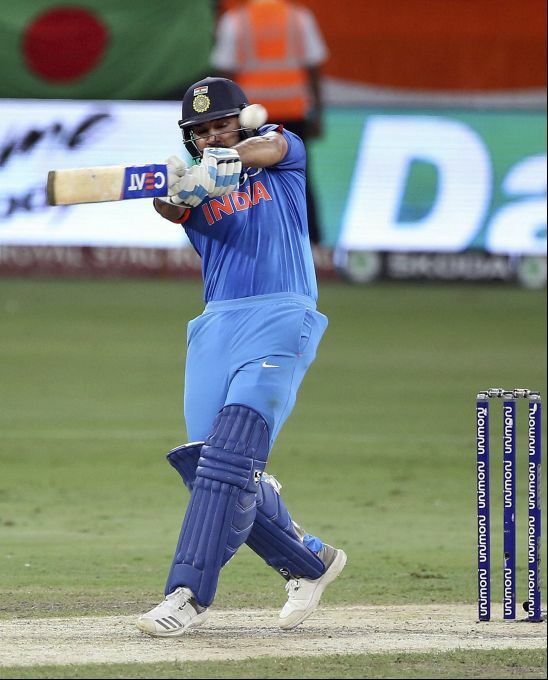 Dubai: India's captain Rohit Sharma plays a shot during the final one day international cricket match of Asia Cup between India and Bangladesh, in Dubai, United Arab Emirates, Friday, Sept. 28, 2018. 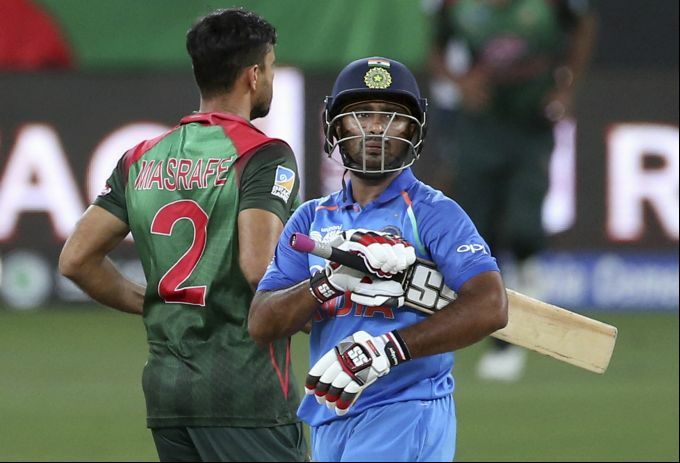 Dubai: India's Ambati Rayudu, right, leaves the field after being dismissed by Bangladesh's captain Mashrafe Mortaza, left, during the final one day international cricket match of Asia Cup between India and Bangladesh, in Dubai, United Arab Emirates, Friday, Sept. 28, 2018. 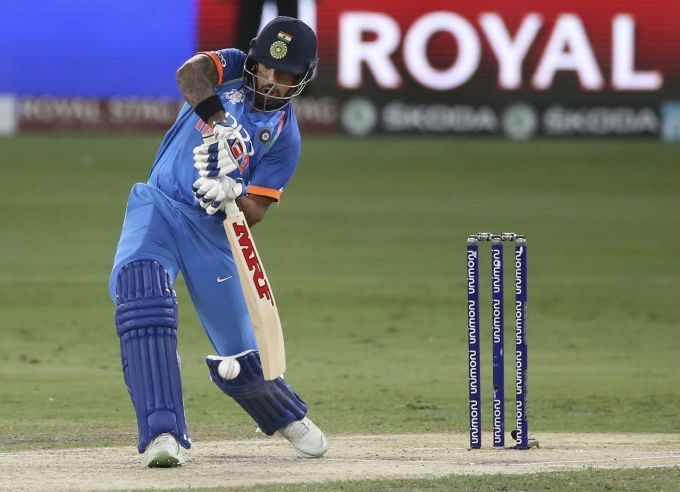 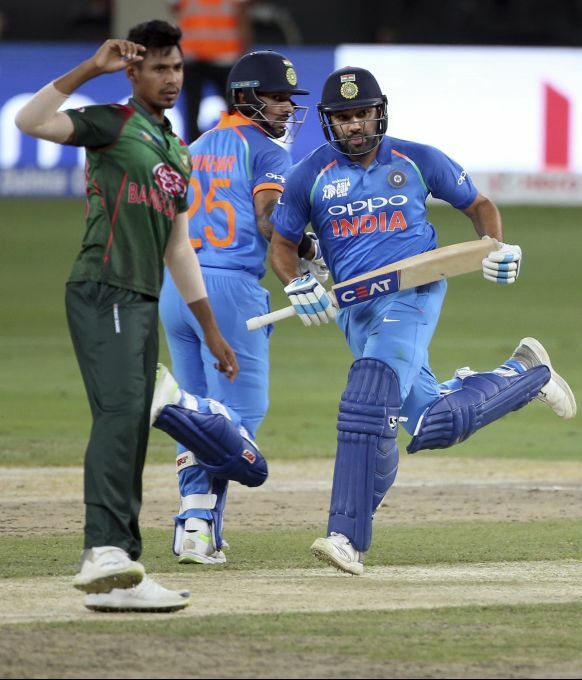 Dubai: Bangladesh's Mustafizur Rahman, left, watches as India's captain Rohit Sharma, right, and Shikhar Dhawan run between the wickets during the final one day international cricket match of Asia Cup between India and Bangladesh, in Dubai, United Arab Emirates, Friday, Sept. 28, 2018. 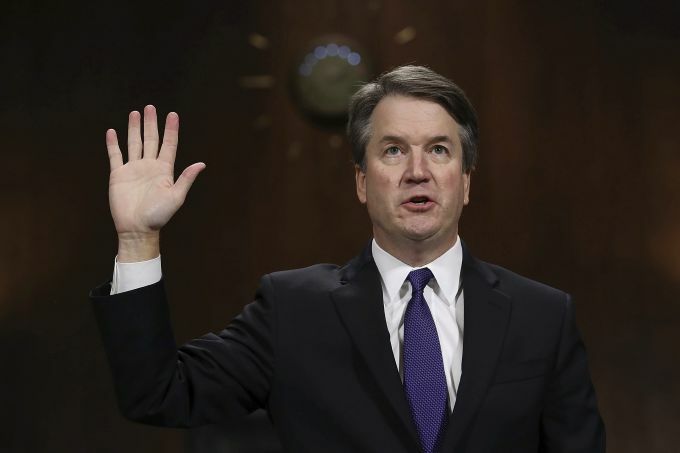 Washington: Supreme Court nominee Brett Kavanaugh is sworn in to testify before the Senate Judiciary Committee on Capitol Hill in Washington, Thursday, Sept. 27, 2018.